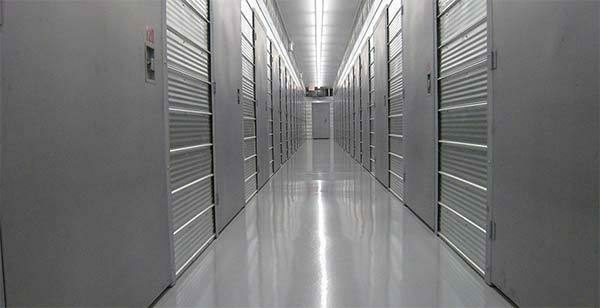 Northern Mini Storage has been providing a wide range of self storage solutions since 1982. 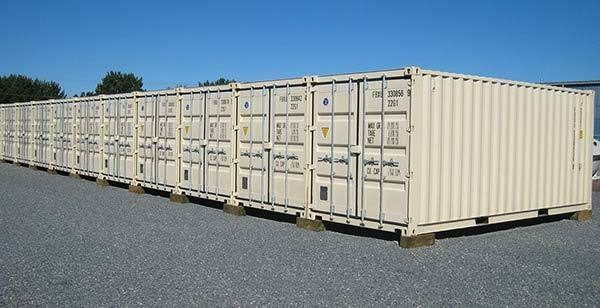 We offer everything you need for your short or long term storage requirements. 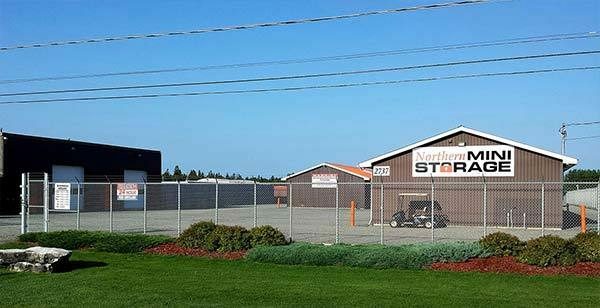 Our clean and secure facility features 375 heated and unheated storage units in Greater Sudbury on-site, perfect for your personal or business storage needs. 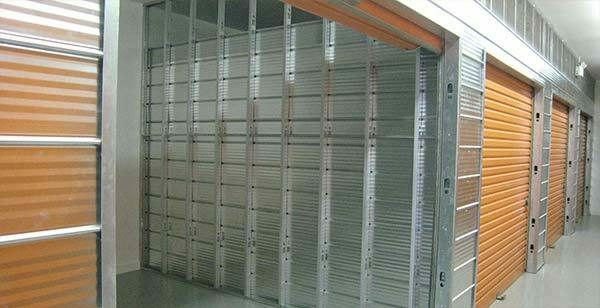 We also understand that whatever you’re storing is important to you. That is why we take security very seriously at Northern Mini Storage. Our storage facility is completely fenced in and illuminated. Our site is monitored live, 24 hours a day, 7 days a week by Video Internet Technology, meaning you can have the peace of mind knowing your belongings are safe. We are conveniently located about nine minutes north of Sudbury!